At sixteen, Garratt Wilkin picked up a guitar while traveling through Oregon. He began to play at campfires, learning what he could from other traveling musicians. Upon returning home, his father taught him many traditional western and folk songs and before long Garratt was playing his guitar and singing at parties and other occasions around town. Growing up near Hollywood, California, Garratt began acting in TV and films at an early age. He has appeared in numerous television programs and feature films including M*A*S*H, Happy Days, and Little House on the Prairie in which he played the blind son of “John Ireland.” In addition, he starred in Walt Disney’s feature film Midnight Madness, featuring Michael J. Fox. NBC soon took interest in Garratt’s music abilities and requested that he record the theme song for a television pilot. This was Garratt’s first experience in a recording studio. Garratt’s interests in a music career grew more important. He began writing his own songs, telling of his adventures with a special style that he attributes to the influences of Jimmy Buffett, Jerry Jeff Walker, Merle Haggard, and Rodney Crowell. 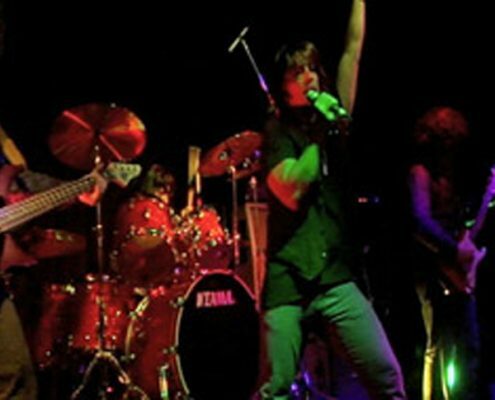 Garratt started playing steadily in clubs and restaurants in Southern California and at ski resorts such as Snowbird and Park City, Utah. 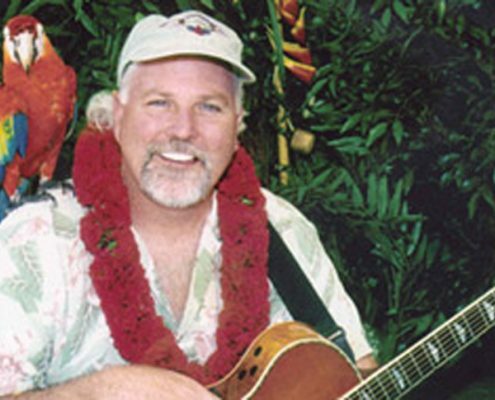 After traveling to Northern California, Garratt began playing with some local musicians and during one show was asked if he could perform a show singing only Jimmy Buffett songs – the rest is history. 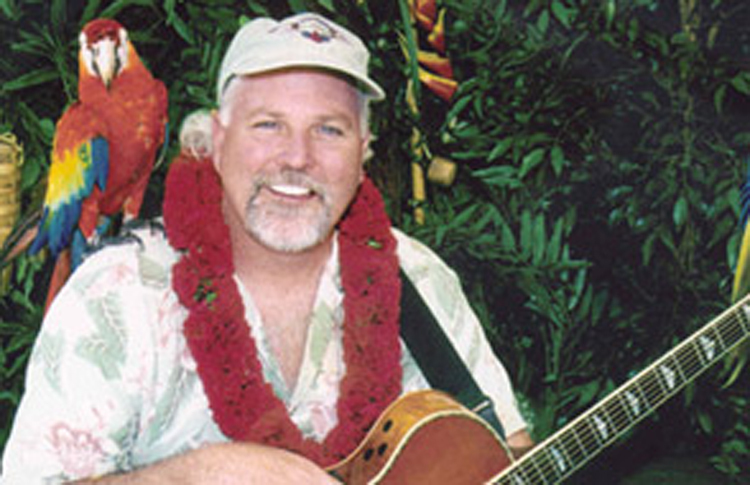 Garratt Wilkin and the Parrotheads, a tribute to Jimmy Buffett was formed. 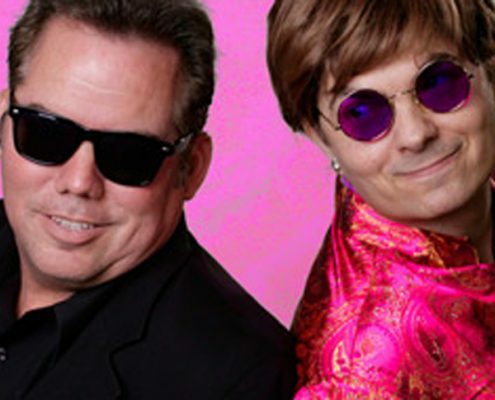 Garratt Wilkin and the Parrotheads have headlined fairs, festivals, and other venues all across the West and Southwest. Garratt is a performer with special charisma. 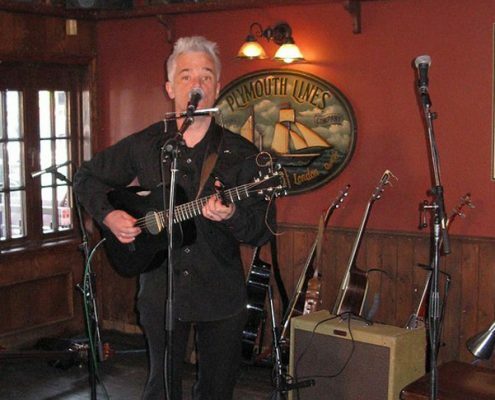 With guitar in hand, Garratt is sure to get the audience dancing and singing. His song selection ranges from country, to western, to rock and roll. Whether it’s songs with depth and feeling, or those wild and crazy good-time songs, Garratt’s passion for music shines through. He brings a variety that’s sure to please any crowd.